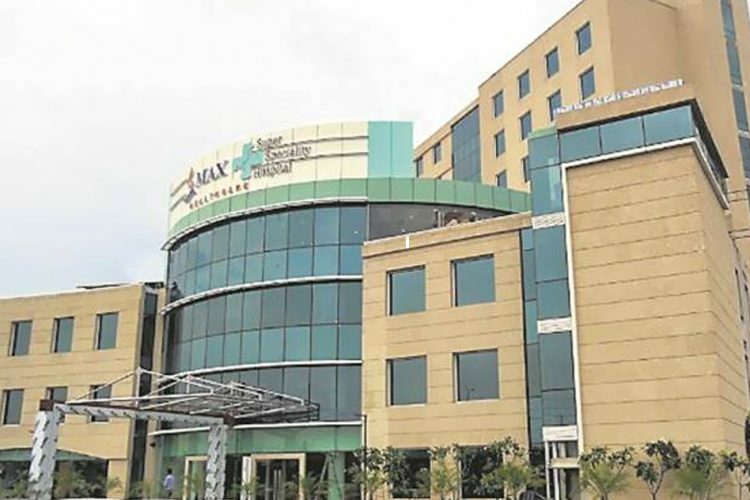 According to a report by The Times of India, the Supreme Court directed a Lucknow-based medical college on Thursday to pay Rs 10 lakh each to 150 students as compensation. These students had been admitted in the MBBS course without formal permission from the government. The apex court also sternly admonished a bench of Allahabad High Court for permitting the medical college to embark on admissions for 2017-18. The court asked the medical college to refund the admission fee paid by the students. It has also levied a fine of Rs 25 lakh to be paid to the Supreme Court registry and barred the college from admitting students for the next academic year of 2018-2019. 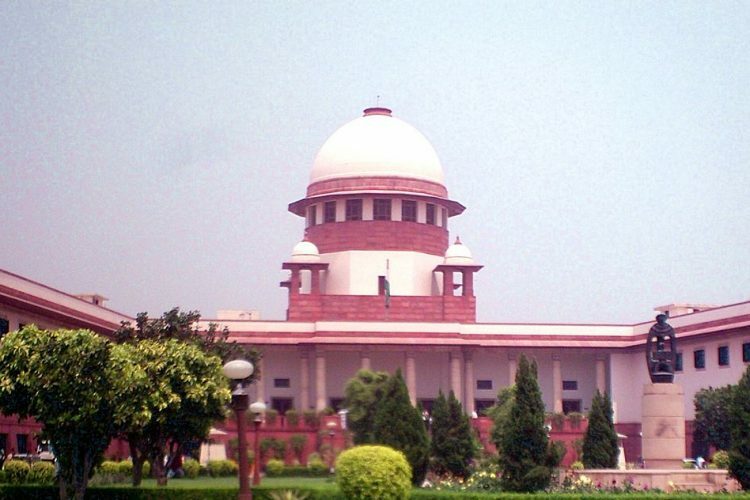 A bench of Chief Justice Dipak Misra and Justices A M Khanwilkar and D Y Chandrachud pulled up the Division Bench of Allahabad High Court and said it was a case of “judicial indiscipline and impropriety”. The college is run by the GRGG Memorial Trust. It was one of those 32 institutions that Medical Council of India had barred from admitting medical students till 2019 because of substandard facilities and not fulfilling other criteria. The bench also said that it has jeopardized the careers of students by admitting them illegally in the college. The court had moved the Allahabad High Court against the medical council’s order. 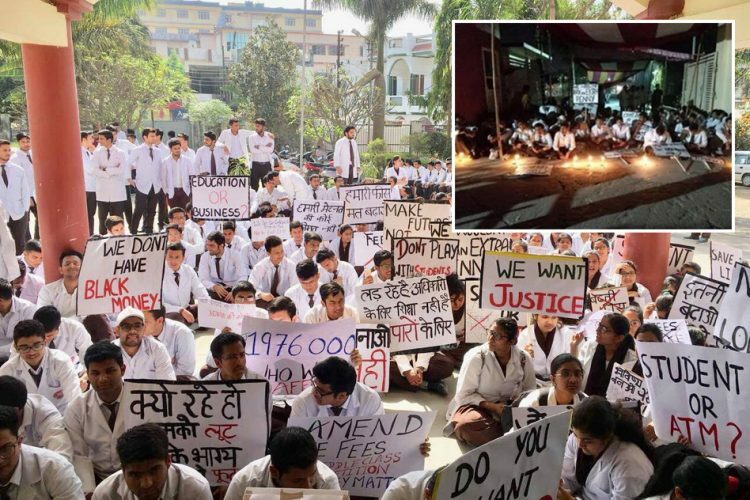 In September, the HC had allowed the college to admit the 150 students despite the medical council concluding that it had indulged in “unethical and callous” practices. Quashing their admission, the bench said the college must compensate them for playing with their careers and “polluting the young minds” by admitting them in violation of the law. 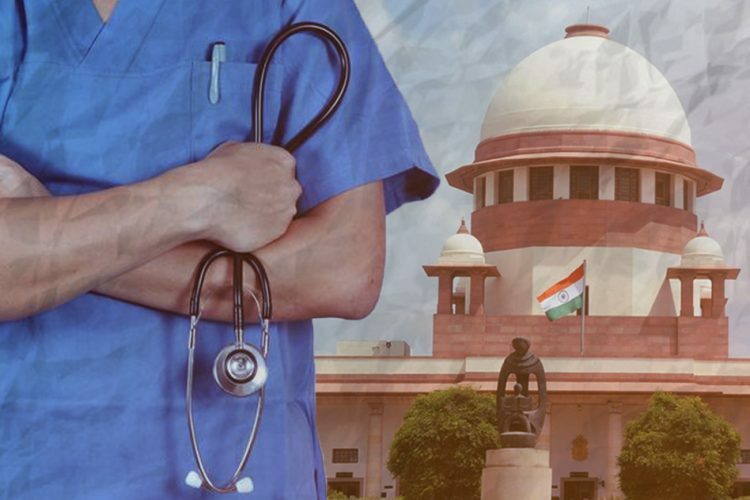 The SC’s order assumes significance in view of allegations of a middlemen-judges nexus for getting judgements in favour of cases of medical admissions. Senior advocate Vikas Singh and lawyer Gaurav Sharma appearing for the Medical Council of India (MCI) told the bench that the HC allowed admissions even though the college didn’t have formal permission from the Centre. The Allahabad High Court also failed to consider that the medical college suffered from deficiencies in infrastructure, clinical material and faculty. Moreover, the HC also ignored the earlier SC order restraining any interim order in this regard. The apex court said in this matter that the Allahabad HC had in a way overruled the HC order, transgressing all the rules and regulations. “It is most unfortunate, which may cause [an] institutional problem,” the bench said. 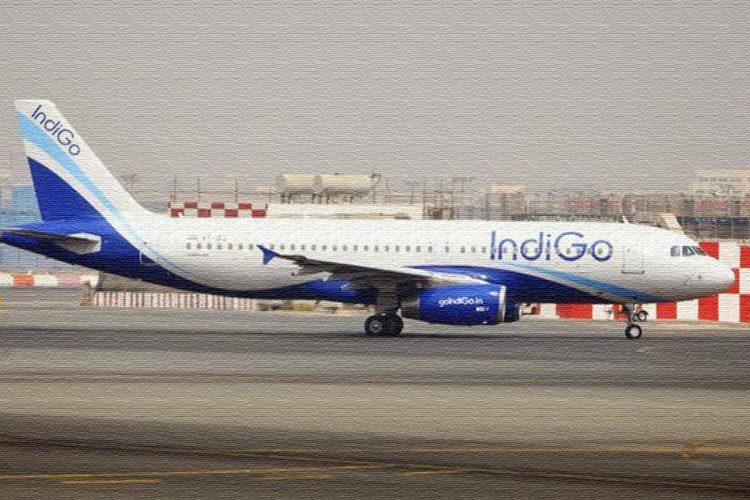 The bench further said that it may address the issue on the administrative side. What were the deficiencies in the institution? Details of paramedical and non-teaching staff available in the Institute was not provided. The Logical Indian condemns the actions of the Allahabad High Court in practically overruling the judgement of the Supreme Court and allowing the medical institute to begin admissions for 2017-18. Exorbitant rates are charged by some medical colleges for admitting students and these institutes do not even have the needed infrastructure to support such a course. 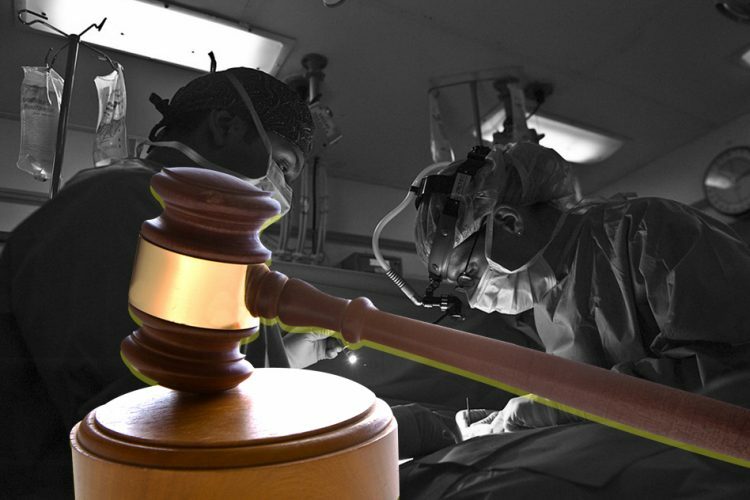 This case exposes the rot and corruption in the medical education sector. To fulfil their own hunger for power and money, these institutes are easily jeopardizing the career of the students. 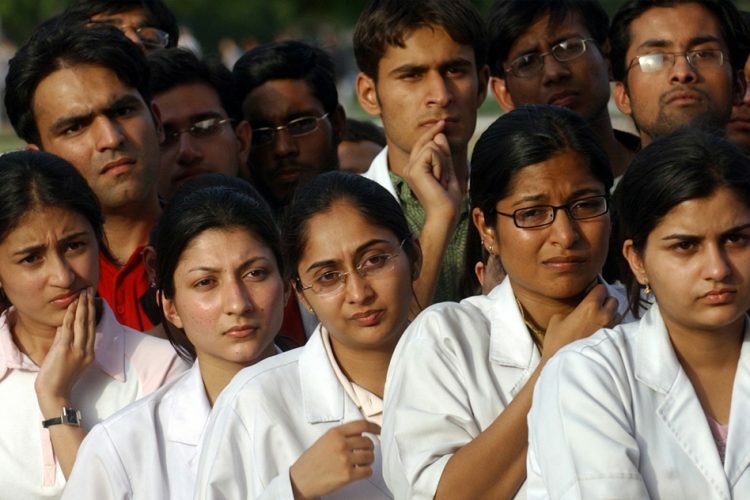 The Logical Indian also urges students who are aspiring to be doctors to do a thorough background check of the colleges and ensure that they have proper affiliation and infrastructural facilities, before enrolling themselves.